1-3 November 2018 the beginning of sales! 30% of tokens will be redeemed in December2018! the rest in May 2019! Profit more than 60%! DIAR costs 0.51 waves or about 1 usd. ZM Token costs 0.0074 waves or approximately 0.01524 US dollars. What problem does the project solve? In real life, an individual does not have a large number of financial institutions, where he could invest his free funds for a minor or medium-term period. Let’s look at the options available. First, it is a bank deposit with a yield of 10% per annum. Secondly, these are mutual funds with a yield of 3-15% per annum. Thirdly, this is an independent investment on the stock exchange. But without knowledge and proper skills, this will lead to losses rather than profits! Project Zykmoney solves this problem. The financial model ZM brought the investment to a new level. Offering unprecedented security of investment, plus a high yield. How is this qualitative leap achieved? First, it is the automation of trade and management decisions. 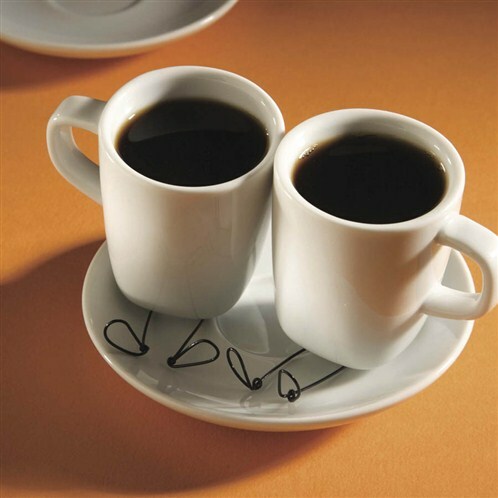 Secondly, it is a dynamic diversification of a portfolio of financial instruments. 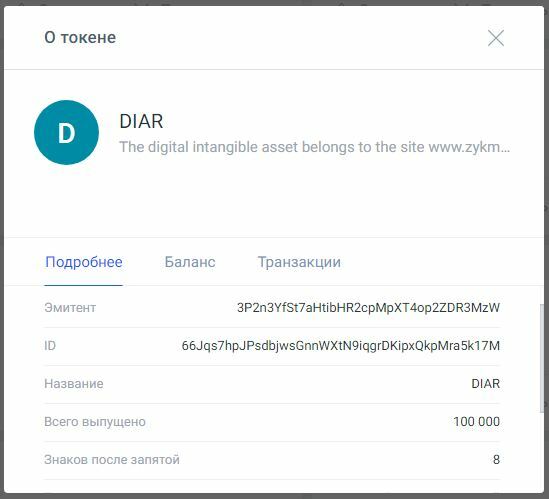 Hello, do not forget today starts the action on the start of sales of tokens DIAR and ZM Token! Hello! We inform our customers that the average yield of ZM contracts for the 10 months was 273% per annum! Smart contracts are contracts that are insured! These are the contracts we are going to implement in our project! This is revolutionary! 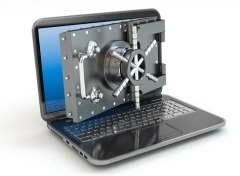 This is a unprecedented level of security for your investment! Для контракта DIAR вы покупаете токены DIAR . 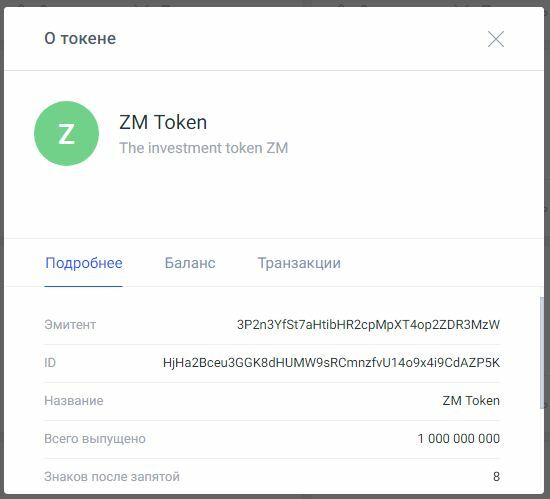 Для контракта ZM вы покупаете токены ZM Token . For a DIAR contract, you buy DIAR tokens. For contract ZM you buy ZM Token tokens. Hello! We do not distribute our coins. You can purchase them on the exchange if you are interested in our project. Best regards Zykmoney team.